Microsoft is now rolling out a new Windows 10 Mobile Build 10.0.15055.0 to Fast Ring insiders. Microsoft also released Windows 10 Build 15055 PC build. 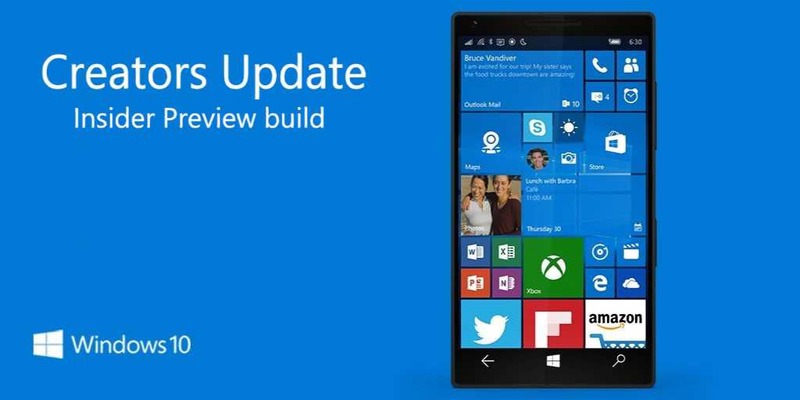 Previously, Windows Insider team released Windows 10 Mobile Build 10.0.15051.0 to insiders. The latest Windows 10 Insider Preview build 15055 (rs2_release) brings bug fixes and other improvements. Check out full details below.